I was working very hard the other day, and when I say working very hard, I mean scrolling through my Instagram feed, and I came across these measuring spoons. They were an engagement gift that had been given to my best friend. How cute are they!? (Insert boyfriend’s eye roll here). Custom made little dudes, hand cast in pewter (don’t worry, it’s lead free, I checked). 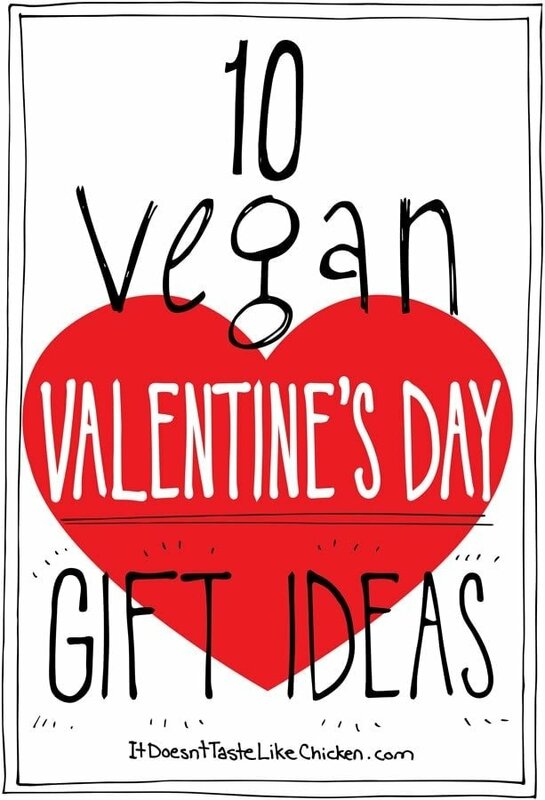 So this inspired me to do a bit more research, and then a little bit of doodling, I have put together a list of 10 Vegan Valentines Day Gift Ideas selected by me. Whether it be for your loved one, or yourself, I think everyone deserves a mid February, let’s-get-through-the-last-bit-of-winter-madness, gift. Did I mention doodling? Yes I did. 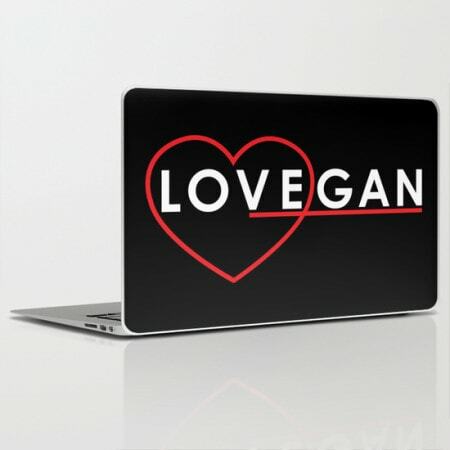 This is a new design I made, and you can buy it in a t-shirt, tote bag, greeting card, coffee mug, laptop, shower curtain, duvet cover, and so much more, because we all love vegan. Wink wink. 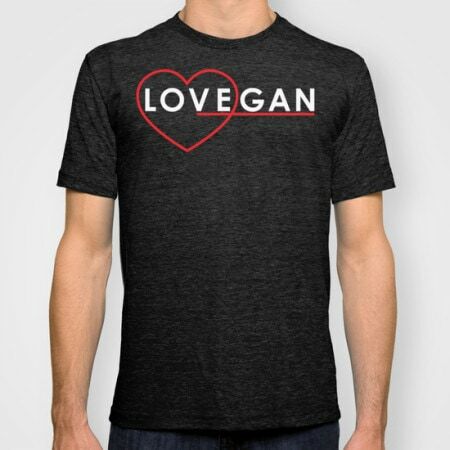 When you buy one of my designs from Society 6, I get a small cut, which helps support the work I do on my blog. 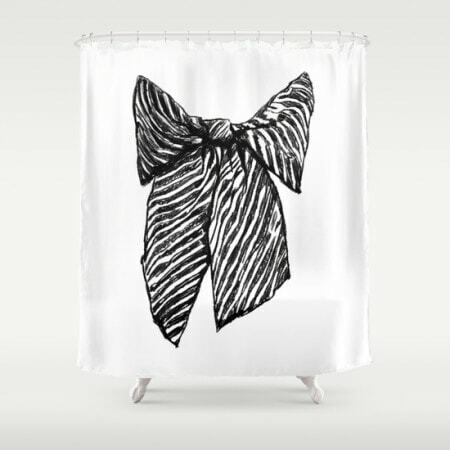 Click here to purchase or see more options. 2. 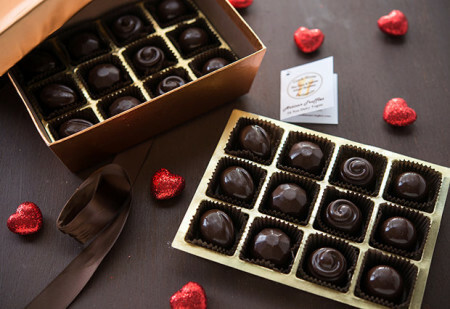 A vegan box of chocolates. Do I even need to explain this? 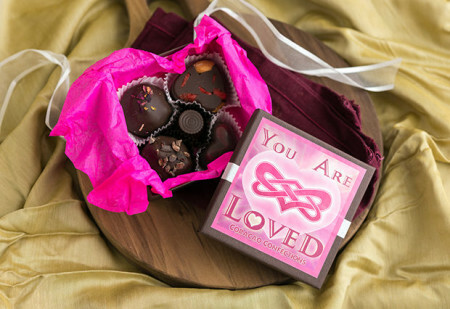 I have never met anyone who doesn’t love chocolate, and honestly, I think if I did I would be a little scared. 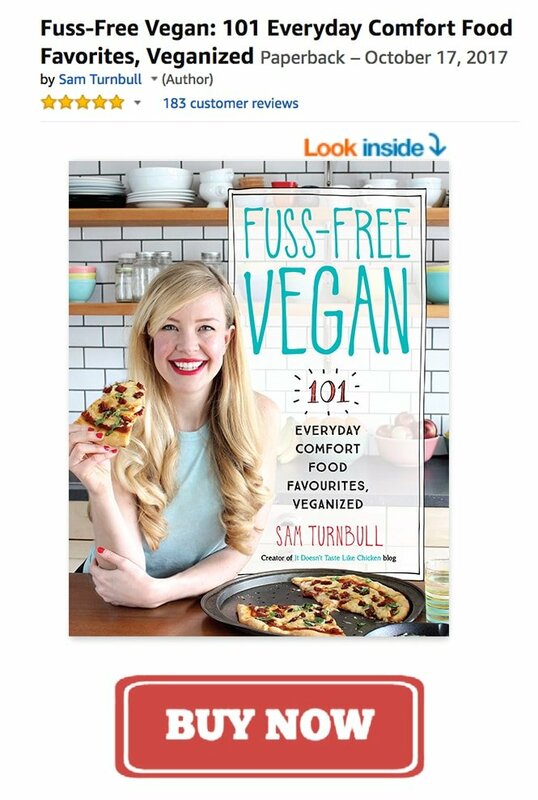 Check out Vegan Cuts and search for chocolate and there is more than one delicious option. Chili mango, coconut, dark espresso, rose petal infused. Um, yes please. 3. 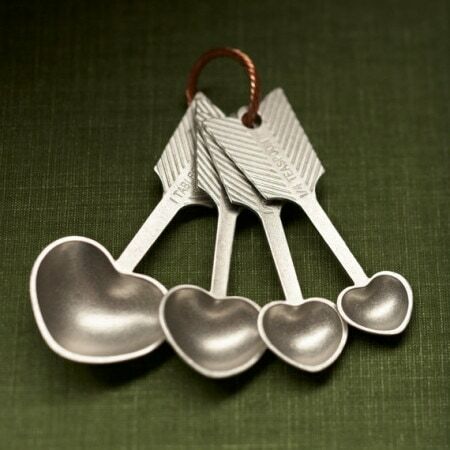 This heart shaped umbrella. Rainy days are so dreary. I always opt for a bright happy umbrella to lift spirits, and this one is just too cute for words. So I guess I shouldn’t say anything and just let you look at it. See? No words. Um, wait… ok just click here to go to this Etsy shop. 4. 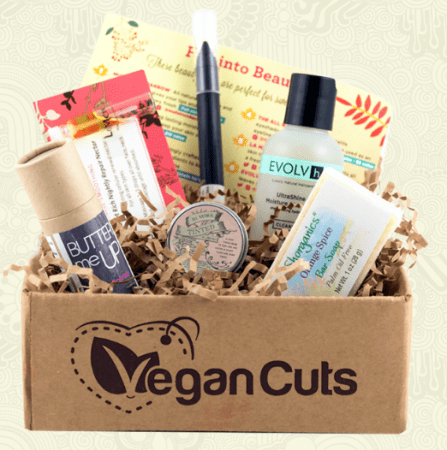 A subscription to a VeganCuts Beauty Box, because she’s beautiful. See, I already wrote you a very clever one-liner. 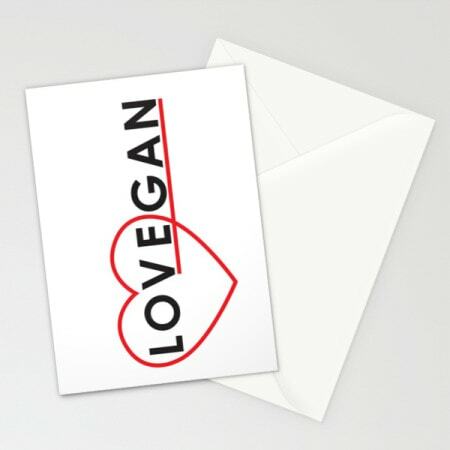 Each month a new beauty box is mailed containing 4 – 7 different vegan beauty products. You can get a subscription for just 1 month, 3 months, 6 months, or a whole year. I know when I first went vegan, I found it pretty annoying that I had to figure out a whole new beauty routine, so this is a super fun way to test out products. Click here to sign yourself or your loved one up. 5. Another new design by me! I can’t help but keep creating fun new t-shirts. 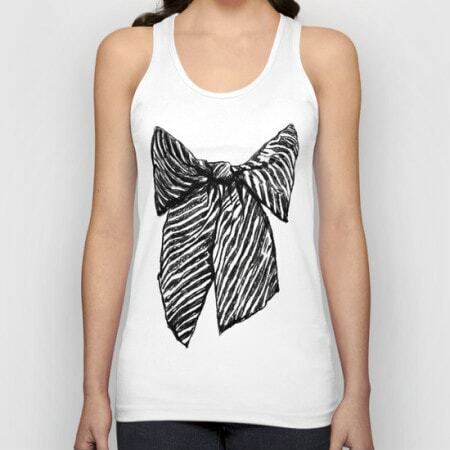 If hearts aren’t your thing, maybe bows are! Personally, I am a fan of both. 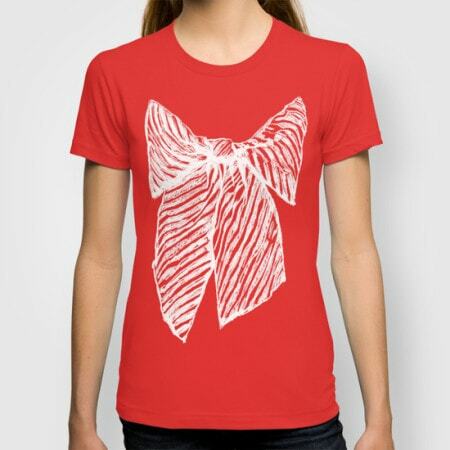 Wear a t-shirt like this and you will look cute as if you were wrapped up with a bow. 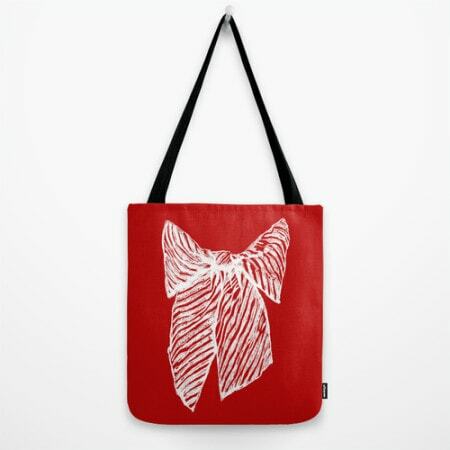 Click here if you want to see all the cool things available with my bow drawing on them. 6. 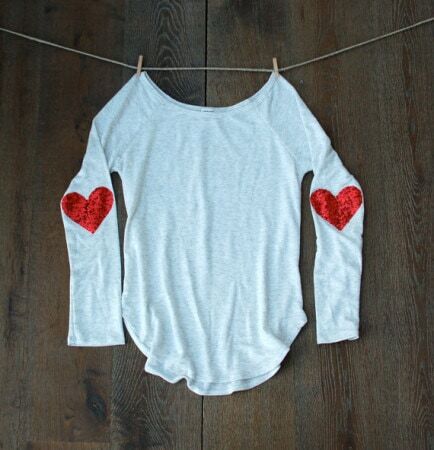 Everyone needs sequin heart elbow patches. Am I right, or am I right? I’m right. I love this shirt. Looks comfy enough to be pajamas, but you know everyone is going to compliment you on the cuteness factor. Maybe that’s why I wear strawberry printed converses to my office job. Like a true professional. You knew this one was coming. A little pricey, but they will last forever and ever and ever, like a true romance. See, there I am writing you one-liner’s again. Click here to check ’em out. 8. 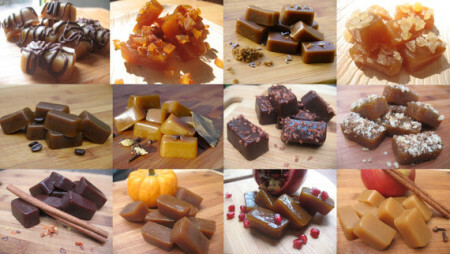 Vegan organic caramel sampler. Not only are these vegan and organic, but you get a box of 12 flavours, including espresso, pumpkin spice, green tea chai, and carrot cake. A carrot cake caramel!? I might have to buy these out of sheer curiosity. Check them out by clicking here. 9. 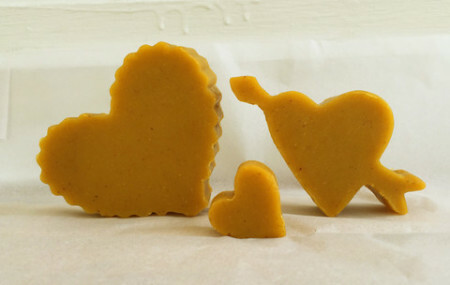 These heart soaps by Luminance Skincare, for a good cause! 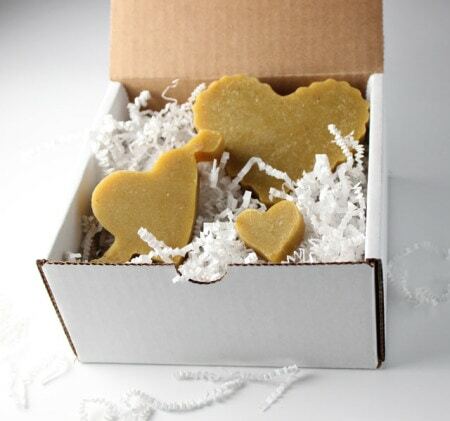 These 3 special edition ginger peach heart soaps by Luminance Skincare smell amazing. Plus, $14 (out of the $15 they cost), go straight to help Beyond Emancipation, an Oakland based program that help former foster youth transition into adulthood, and living independently. So in other words, you get three pretty heart soaps that smell like ginger peach heaven, and you also donate to a good cause. Click here to check it out, and learn more about the program. 10. 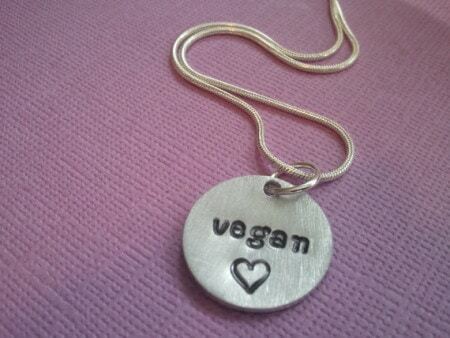 This cute vegan necklace. I love how this hand stamped necklace is both a little rough, and pretty all at the same time. 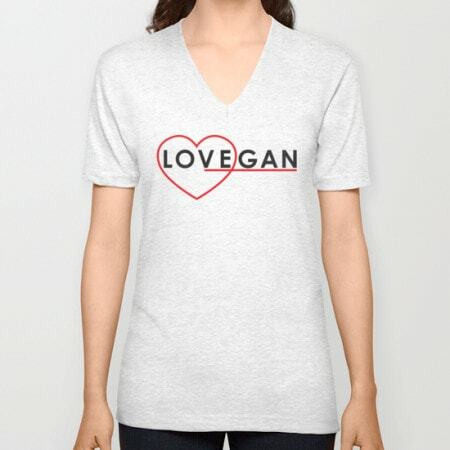 Show your vegan love (or yourself), that you love their veganess, (or your own veganess… cause hopefully you love it). Err… ok just click here if you want to check it out. So there you go, you lucky duck. I did all your window shopping for you. Now back to recipe developing for me! That bow design is gorgeous! Love it!